On an area of over 1,000 m2 you will find a spacious, modern spa where you can forget the stresses of everyday life and recharge your batteries. During your stay you have free access to spacious pool facilities with an in- and outdoor area, comfortable recliners and a wonderful sunbathing terrace, as well as several attractive saunas such as a Finnish sauna, a herbal sauna and a steam bath. In our Beauty SPA we offer a range of cosmetic treatments, beneficial cleaning rituals and relaxing or energising massages. We use only products which are produced sustainably and without the use of parabens, PEGs, silicons, paraffins and artificial scents. For a wellness weekend or for your entire stay, our specialists will put together a harmoniously coordinated spa and beauty programme for you. We’ll also be happy to advise you on the selection of individual applications or massages. The vitalising hot-stone massage has a number of positive effects on the vegetative nervous system – on the one hand creating calm and balance, on the other stimulating and energising. The use of hot and cold stones enables harmonisation, reduces tension and creates additional thermal and tactile impulses during the treatment. The benefits are in-depth relaxation of the musculature, the circulation of the capillaries, acceleration of the metabolism and support for lymph drainage. This skin-tightening, anti-ageing massage with handcrafted massage sticks and a fully natural, wrinkle-reducing active ingredient complex made of paracress, cranberry and cocoa husk extracts has an immediate effect for all-round beautiful radiance. Tactile and mechanical stimuli in combination with flowing massage movements relax tensions and activate your body’s metabolic rate. The result is a feeling of physical lightness and a visibly tighter and more supple skin. An effective massage to counteract cellulite. PHARMOS-Natur Detox Europea Oil encourages lymph drainage with valuable traditional medicinal plants from Europe such as immortelle, juniper, lemon and cypress. 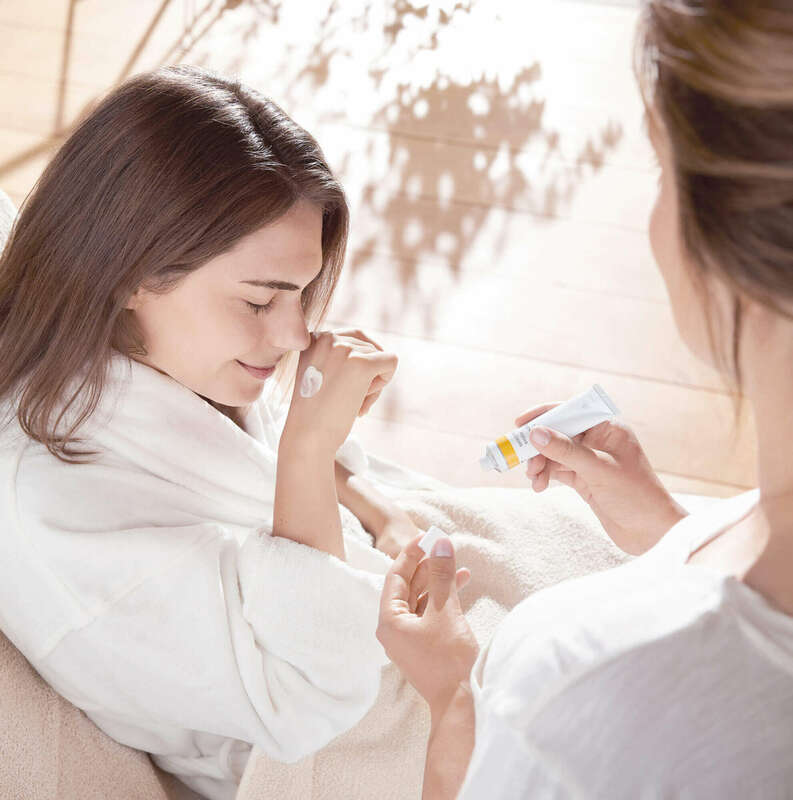 The optimised interaction between massage and active ingredients stimulates and relaxes the tissues, activating the metabolism and improving the elasticity of the skin. The musculature receives an intensive massage from head to toe. The massage is implemented in accordance with your wishes and requirements. 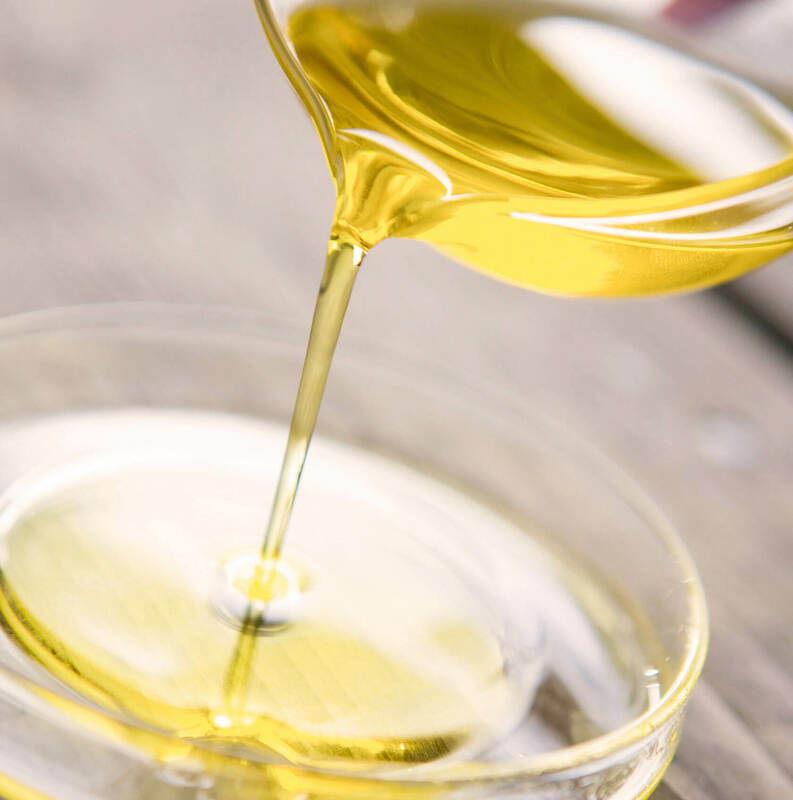 An effective body massage with biological sea salt crystals and a purging algae bath in the luxury tub, while a vitalising full body massage with PHARMOS-Natur Detox-Europea Oil stimulates the circulation and lymph drainage. 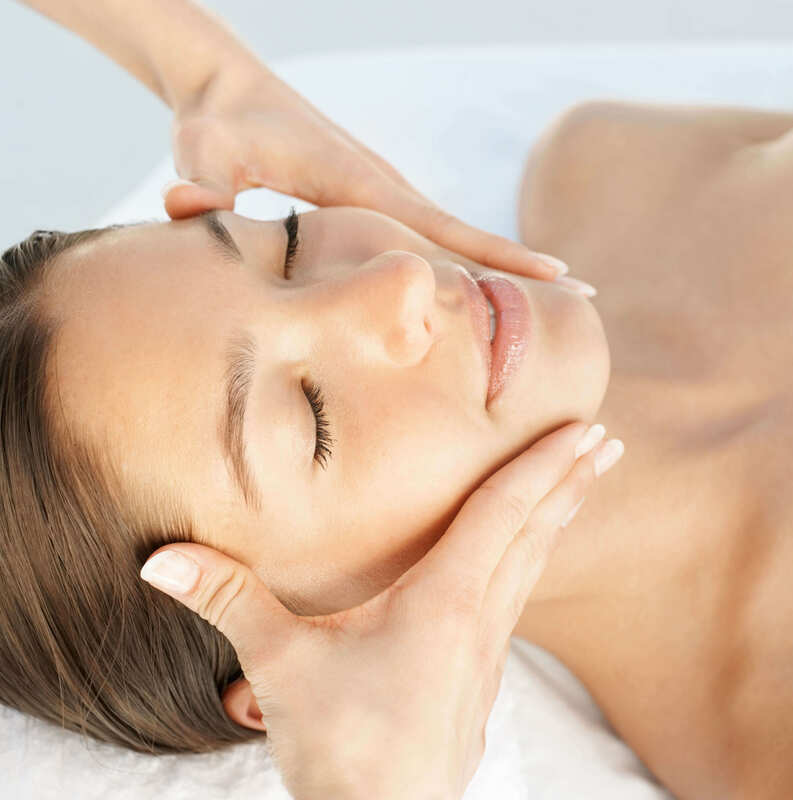 The result is new energy for body and soul and a fresh, revitalised skin. A gentle, moisturising and wonderfully scented final-touch massage for especially stressed skin, creating soft suppleness and elasticity with a tighter and more velvety skin. Fully relaxed and well-cared for – 1 x high-performance facial treatment for the special needs of the male skin, restoring the balance of the skin’s metabolism – 1 x classical full body massage to relax the muscles with PHARMOS Relax & Move body oil. The facial treatment adapted individually to your requirements for all those who are highly discriminating and have little time. Treatment to restore impure skin: In-depth cleaning and detoxifying treatment – has a regulating effect and restores the skin’s moisture content. 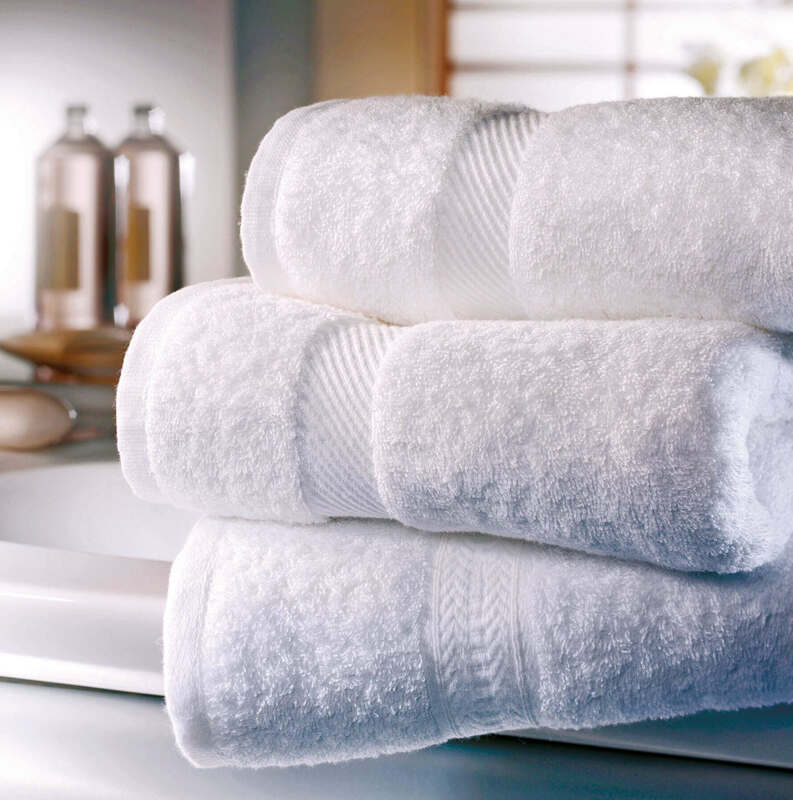 Intensive cleansing, new freshness and a refined complexion create a wonderful feeling of well-being. 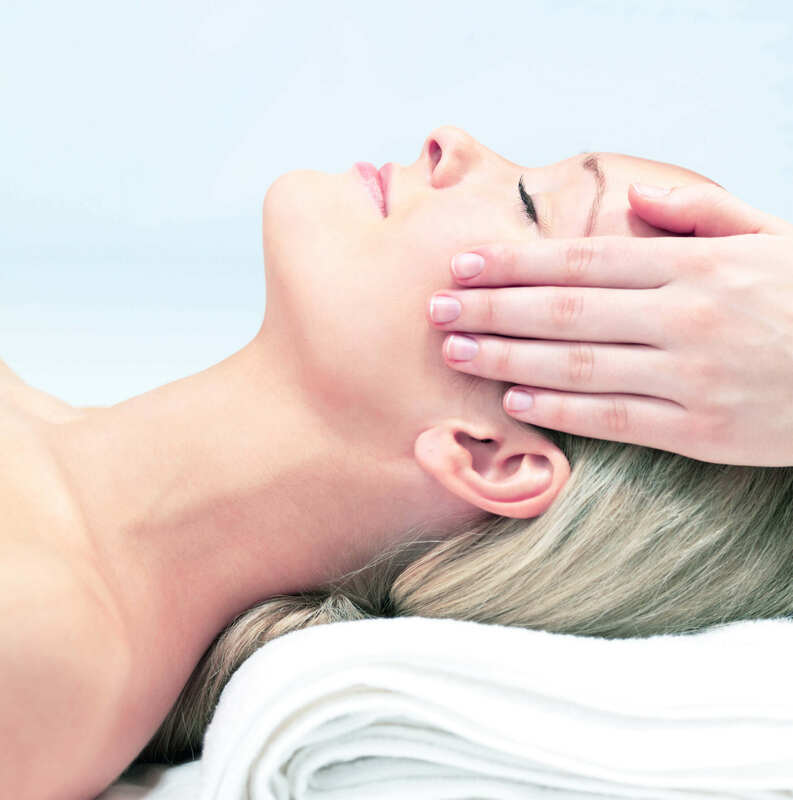 Soothing the sensitive complexion: An especially gentle treatment of the face, neck and breast. Deeply relaxing for skin and soul. Signs of stress and tension are smoothed away. Premium-quality, nourishing active ingredients give the skin a wonderful feeling. All-round care for your hands and nails with peeling, a pack for the hands and extensive massage. Dry and cracked skin is revitalised before your eyes. Premium-quality biological extracts of red algae, moringa and bamboo slow down the signs of ageing and leave the skin well-cared for. A holistic foot ritual – it’s like walking barefoot along the sands of the North Sea: With peeling, a footbath, nail care, callus removal, pack and massage. Biological extracts from moringa and manuka make the skin soft and supple, providing in-depth care with a soothing and antibacterial effect. In the water you can work out by participating in aqua fitness and water gymnastic courses. Exercising in the water is especially easy on the joints and represents an enjoyable holiday experience for every generation. Give the gift of joy – weddings, birthdays, anniversaries and public holidays: there is no shortage of occasions, but expectations are rising and it is becoming increasingly difficult to find the right gift ideas. What about an overnight stay, a massage or an excellent steak in the AALERNHÜS GRILL? We’ll be happy to help you find a suitable gift for your special occasion. If you wish to purchase a voucher or have a question on the subject, please contact us by telephone on 04863-70 10 or by email at info@aalernhues.de.